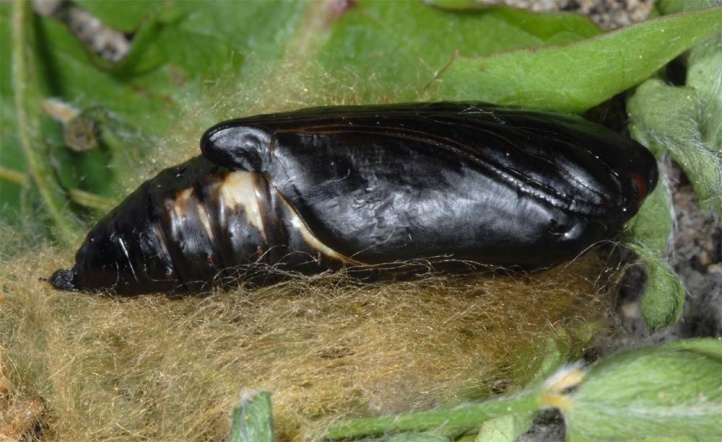 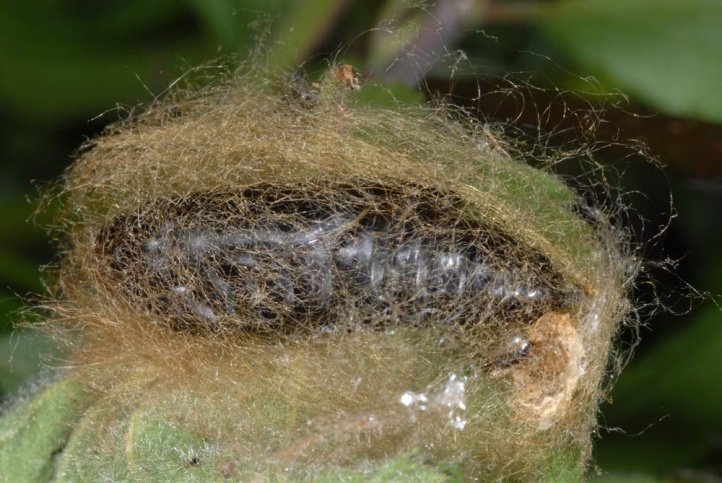 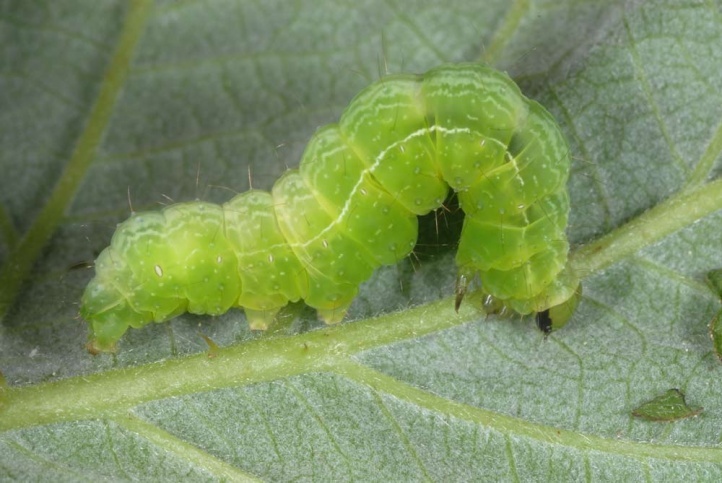 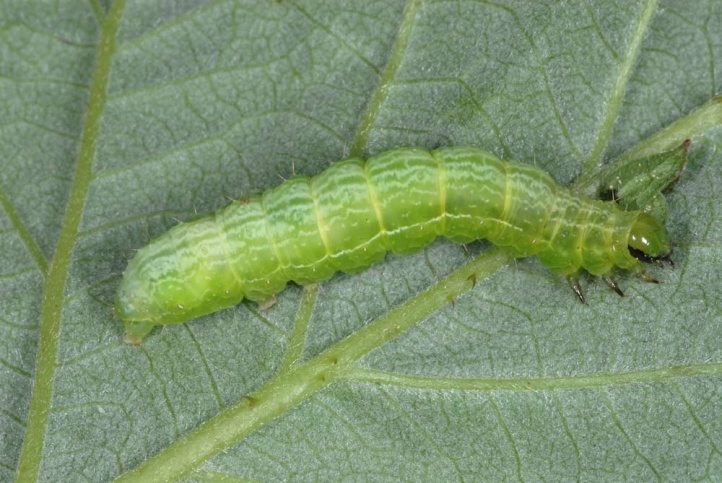 The larvae are polyphagous on herbs and low-growing shrubs such as Lamiaceae, Boraginaceae and Urtica. 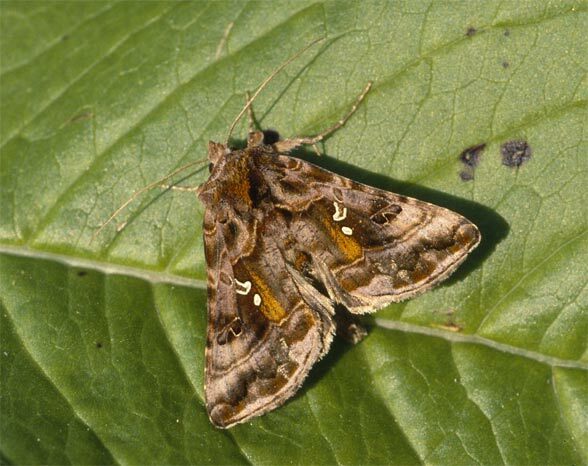 The moth develops in mesophilic to fresh herbaceous fringes of the forest and other, bushy and fallow sites. 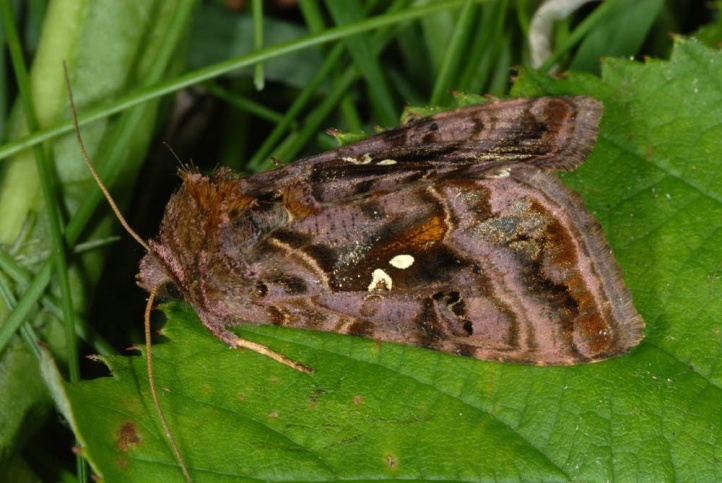 Autographa pulchrina is also often found in herbaceous stream banks. 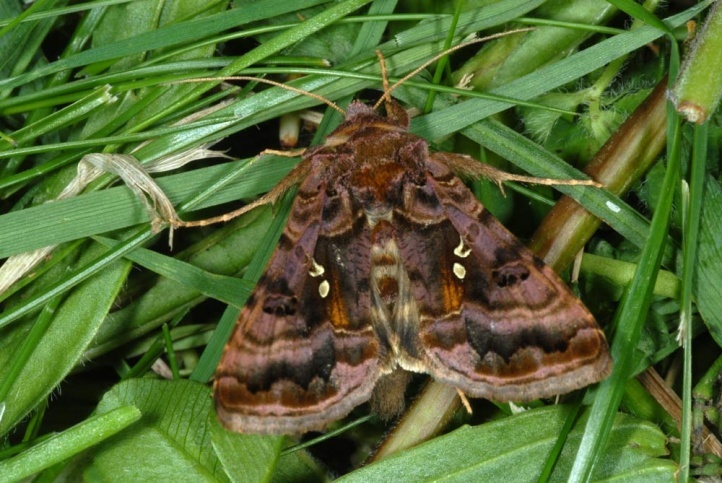 The moths fly from late May to early August with peak in the second half of June and early July. 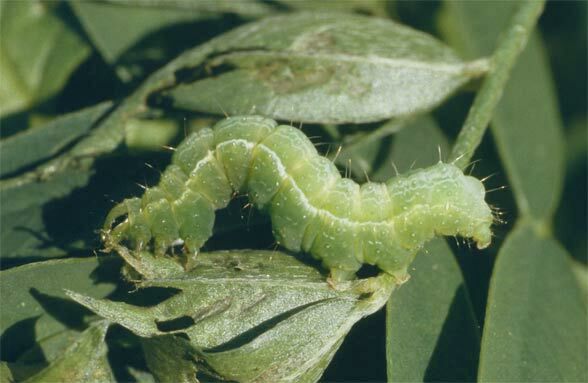 The caterpillars overwinter half-grown and are then found mainly from March to May. 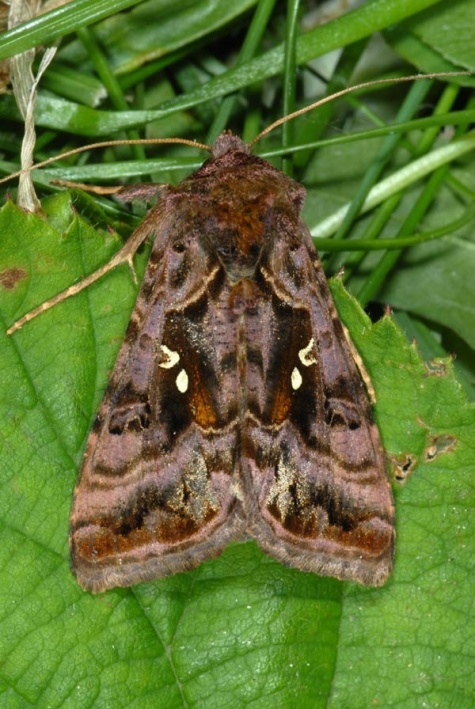 Autographa pulchrina is widespread in Europe and mostly quite common. 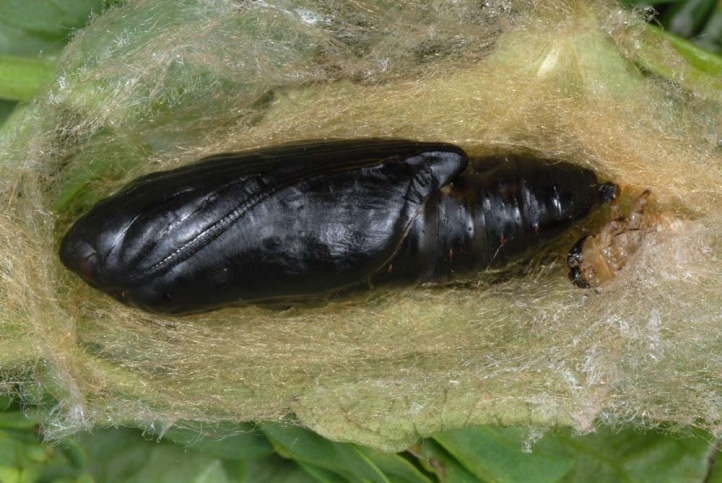 It has been also locally found in more northern parts of Asia (e.g. 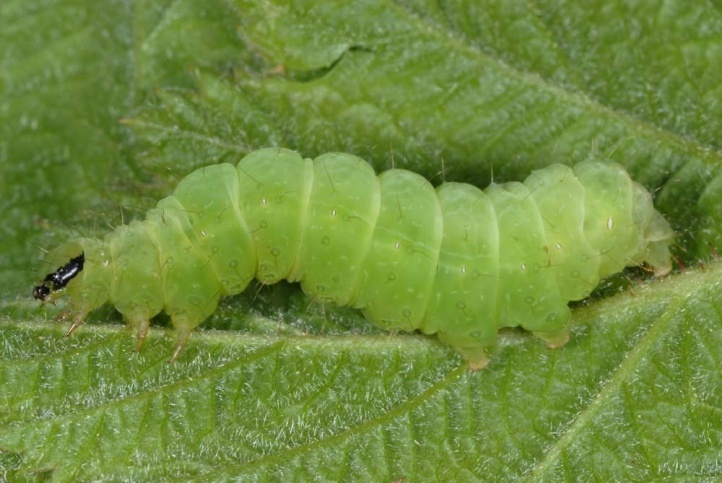 Altai mountains). 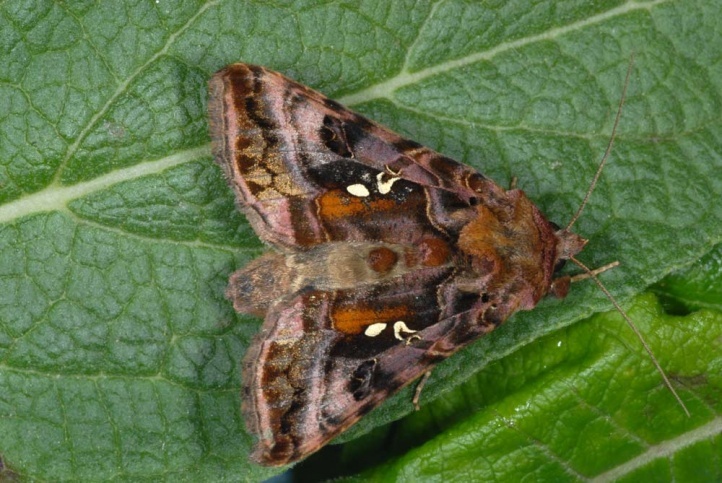 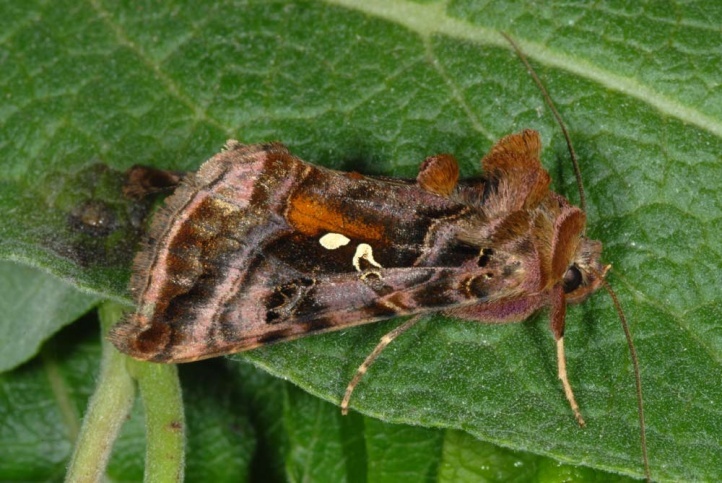 Autographa pulchrina is very similar to A. jota, but quite easily distinguished by the following two features: external transverse line with a distinct tooth inward, kidney spot blackish.